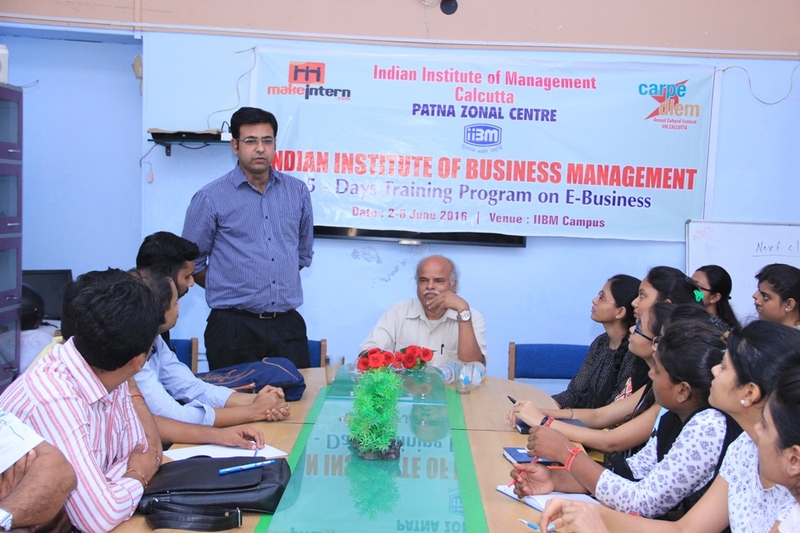 IIBM Patna is an autonomous Institute of the country for the studies, training and research in the areas of Management, Computer Sciences & IT, Hotel & Hospitality Management, e-Governance and Public Administration. 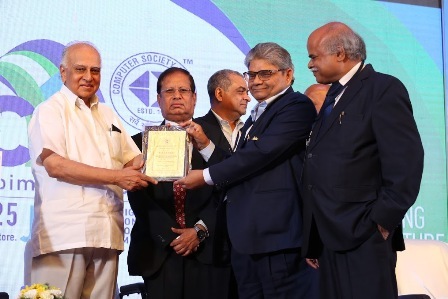 Established in year 1979, the Institute is the pioneer Management & Administration centre of excellence since last 37 Years in India having more than 20,000 alumni in the areas of Management Computers & IT and Hotel and Hospitality Management working with top Govt. and private sector, corporate enterprises of important positions. Established by Prof. P.R. 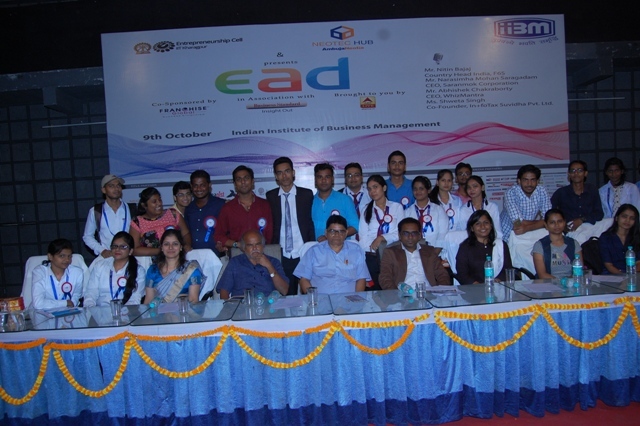 Trivedi and Prof. U.K. Singh, as founder Chairman and Director General, IIBM Patna has been consistently ranked by AIMA, New Delhi, Business Magazines, Brands Academy and professional associations as A-Grade Business School of India. Our PG Diploma in Management program offers a rigorous core curriculum. IIBM students have a passion for making a difference and bringing new leadership to business, nonprofits and government organizations. 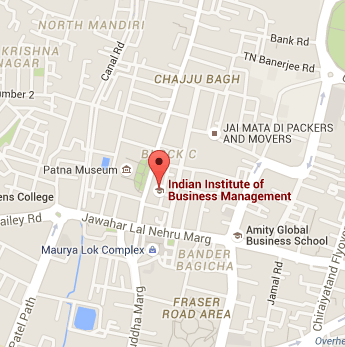 IIBM Patna is an autonomous Institute of the country for the studies, training and research in the areas of Management, Computer Sciences & IT, Hotel & Hospitality Management, e-Governance and Public Administration. 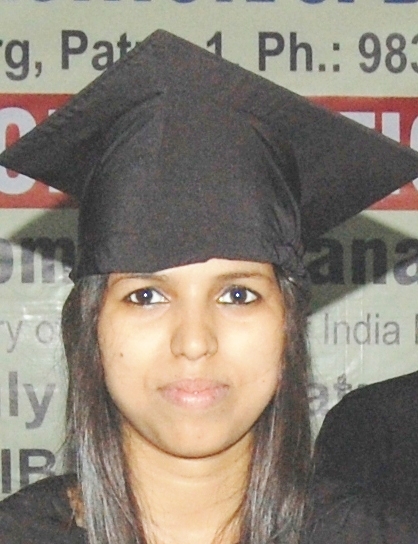 Getting into IIBM was like availing the golden opportunity of my academic journey. It has not only given me the knowledge we needed, the skills we required, but also a wonderful platform for getting into the corporate world. I am proud to be a part of this institution. The experience at IIBM over the last two years was wonderful. The quality of education imparted and experience of faculty is unprecedented. 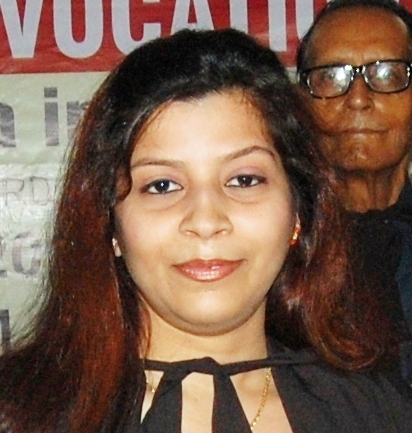 The diverse experiences here have helped me in enhancing my knowledge and skills. My take away from the course would be increased self-confidence, improved skills, new perspective on problem solving and last but not the least a very good friends network. 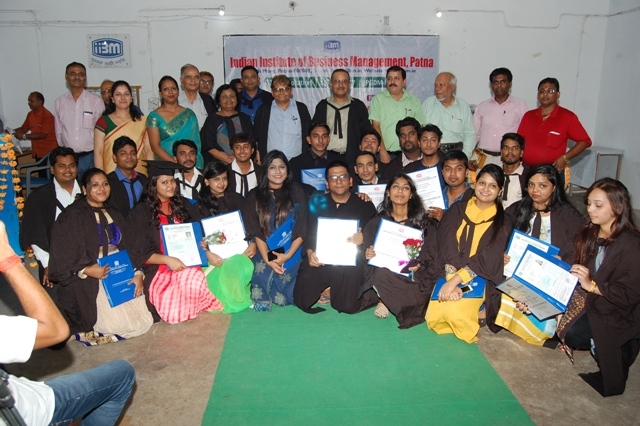 IIBM is the Best Management Institute in Bihar for his education, internship and placement. 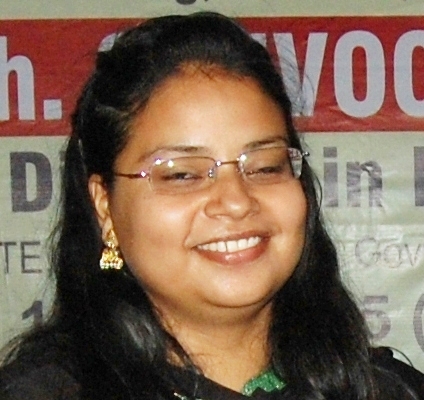 During my PGDM I have gain my practical experiences. Really it is amazing. 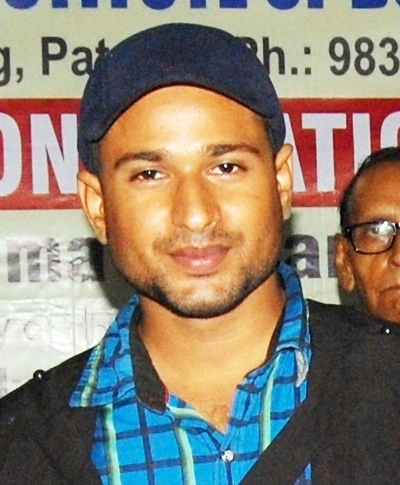 I am very happy to say that I am student of IIBM Patna. Because it gives me all the practical exposers in my life and today I am a successful person to perform my job in Gillette company. 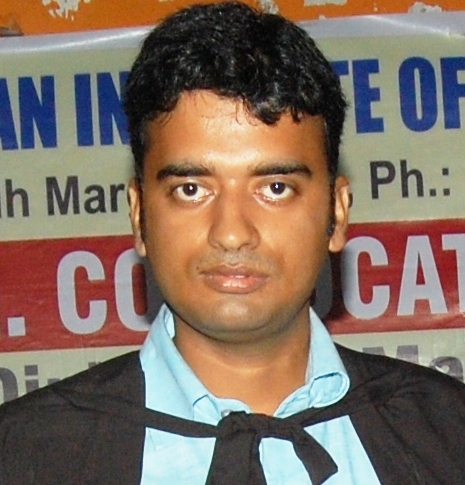 IIBM Patna is the place where I learn everything that helps in the growth of my practical life. I always thankful to the IIBM for their co-operation and initiatives for our betterment.